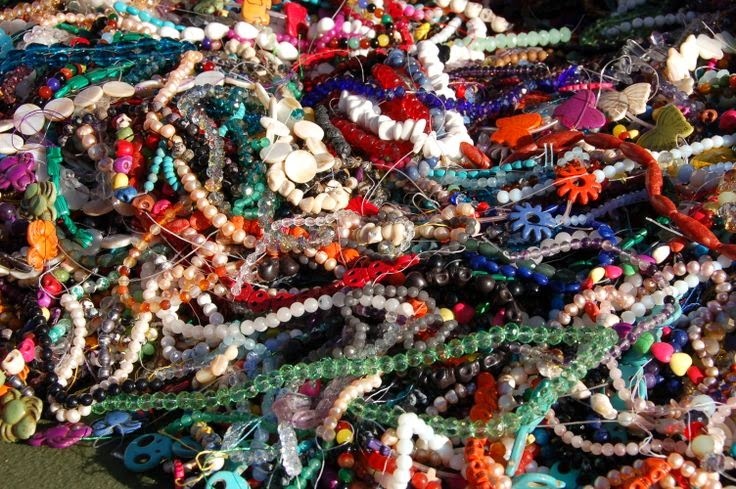 Michelle's Handcrafting Blog: My name is Michelle and I'm a bead addict. My name is Michelle and I'm a bead addict. Do you love shopping? I do, but I don't mean the usual clothes,handbag and shoes shopping, I mean shopping for jewellery making supplies , shopping for new beads, findings, everything and anything that goes into making jewellery. 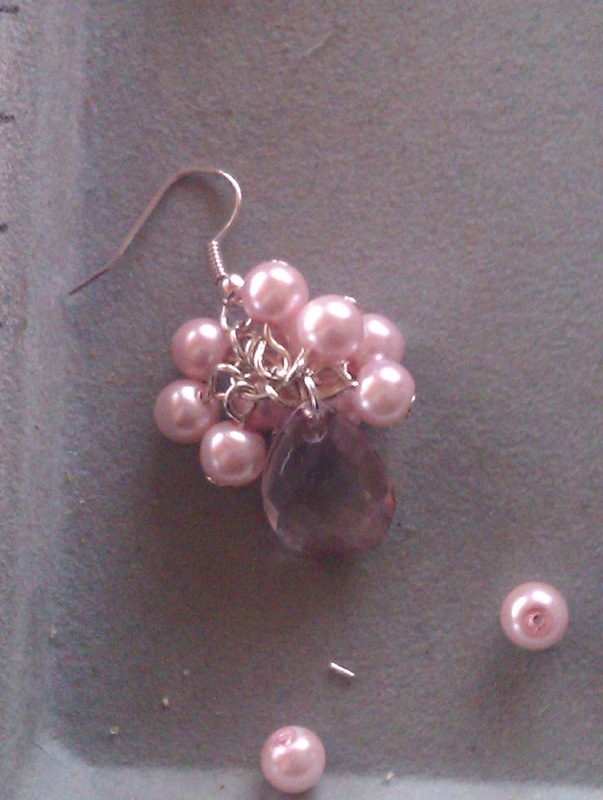 I love, love, love making jewellery, before I have finished one project, I'm onto the next one, buying supplies, then my eyes start wondering and I see some gorgeous beads that I feel have to buy them, even though I have not decided how I'm going to use them. I tried to ban myself from buying any more stock, but I failed miserably, I have several deliveries, making their way to me this week. I mentioned this on Twitter the other day, asking whether I was the only one who wanted to just make jewellery all day and not have to take picture, edit them, upload, post, promote and do all the other important tasks that go into marketing your jewellery business and I had loads of replies from my fellow beaders, all saying the same thing and echoing how I felt. Don't get me wrong I love what I do, but I could quite easily lock myself in a room and bead away for hours on end, but in order to feed my addiction I have to get out there and market and promote my jewellery and business. I know I should not buy anymore supplies for a while, but there is no harm in looking, is there?